Nativity craft is one of the key Christmas symbols in Italy but have you ever stopped to wonder where the tradition came from? We look at its origins, how the nativity is represented today, and how you can introduce Italian culture into your Christmas celebrations by adding a crib into your home this festive season. Why learn about nativity craft? Because you love Italy, where it all started. Or you have Italian heritage and you want to reflect it as often as you can. Or you heard your grandparents talking about nativities in their native land. Or just because you like Christmas decorations that aren't tacky, and reflect something of the true nature of Christmas. created the very first live Christmas nativity. It all began with St Francis. Surrounded by country people unable to read or write, St Francis knew the power of a story told visually. So, way back in the early 13th Century, he hit on the idea of recreating the birth of Christ in a way that everyone could understand. 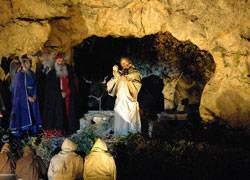 Using real animals and local people dressed in ancient robes, he set the scene in a small cave on the outskirts of the town and basically produced a play telling the story of the first Christmas. When he celebrated midnight mass on Christmas Eve, a life-sized model of the baby Jesus was added to the scene. People flocked to see his production - at first just locals wanting to see their friends and neighbours in their moment of glory, but later spectators would travel for many miles to take part in the celebration. And so the first nativity was born. If you know Italy you won’t be surprised that the idea of nativities, later known as ‘presepe’, appealed to the imagination and they quickly became important Italian Christmas symbols. Towns and villages competed for the most spectacular outdoor displays, and it wasn’t long before families adopted cribs as an internal decoration as well. And so, the art of nativity craft was born. As word of St Francis' live nativity spread, the idea of recreating the nativity scene quickly spread throughout the rest of western Europe and miniature nativity sets became a regular household item. 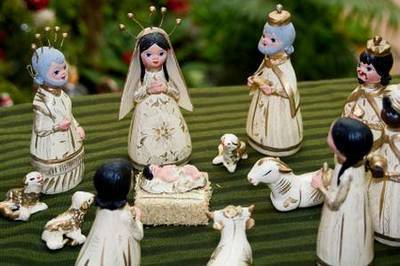 In France they were known as the Christmas ‘creche’; in German speaking areas the ‘kribbe’ and in the United Kingdom the ‘crib’. 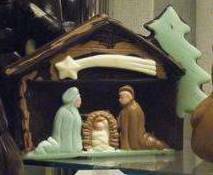 And as Italian people spread around the world, particularly in North and South America, and the influence of Catholicism grew, nativity craft became and has remained the central focus of Christmas traditions, each nation adopting the characteristics of their own people in the way their nativity has developed. a Rome sweet shop window. Nativity sets have become a massive part of Italian culture and one of the strongest of the country’s Christmas symbols. You see them everywhere in Italy from the beginning of December onwards - in homes, in shops, in every bar and restaurant. 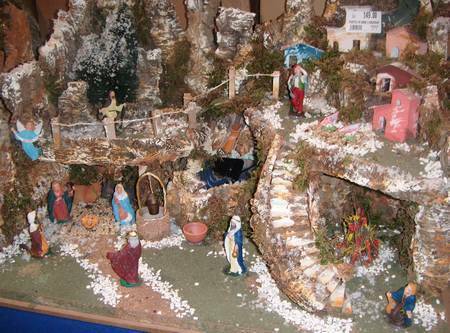 Each region, and often each village within that region, has its own tradition of 'presepe'. 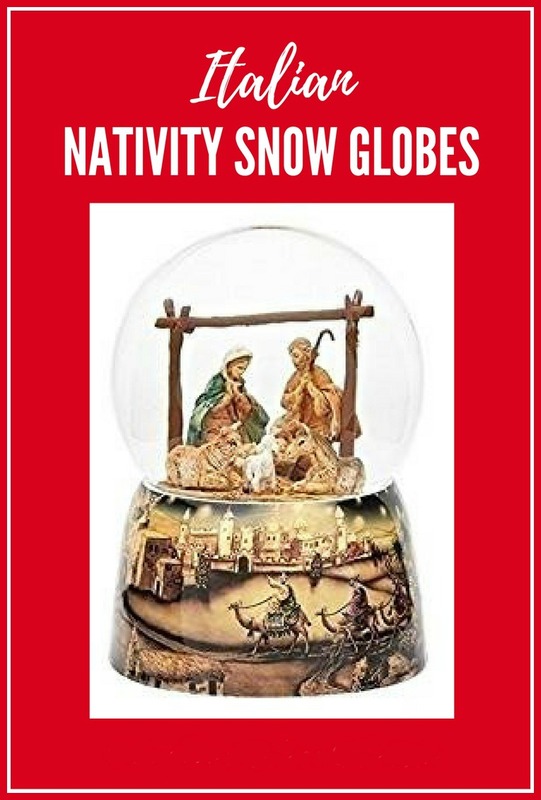 Some are very simple, those from the Naples area are particularly well-known for their ornate design; and in Rome, life-sized nativities can be seen all over the city. Living in Italy, it's a fairly simple process. Any supermarket or D-I-Y store will sell the basic setting and a huge variety of figures to go with it - not just the usual ones, either. Or, if you happen to be in Rome in December, don't miss the Piazza Navona which takes nativity craft to a new level - it has stall after stall selling any number of crib figures, many of them mechanised. And while you're there, take some time to see the many outdoor nativity scenes dotted around the city while you're there. The nativity in St Peter's Basilica has its own duck pond! Building your own, personalised Italian nativity is great fun but, take it from us, it can become addictive! 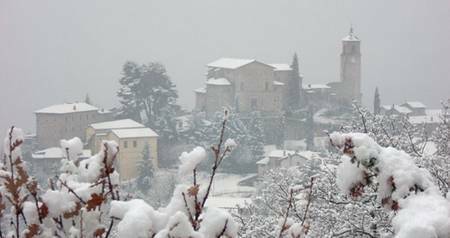 If you really want it to have some Italian flair you'll need to think imaginatively and create a whole village. It can take years to really build it up and you'll remember stories each year as you take each of the figures out of its box. 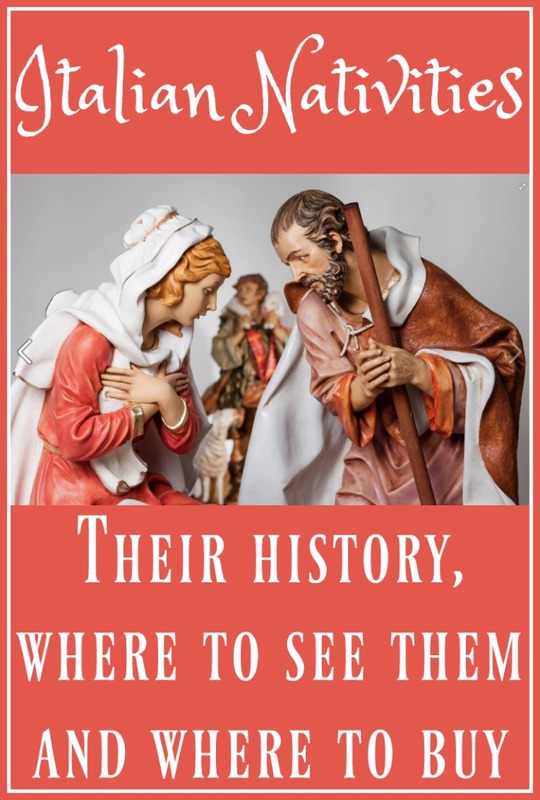 In the end, setting it up will become part of your family traditions, a great way to engage children with the real meaning of Christmas, and a fun yet meaningful heirloom your family will love. We are still in the process of building our own village: our addition this year? 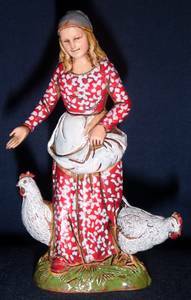 The lady with chickens! Mass in the nativity cave at Greccio. If you’re in Rome in December and you want to experience something a little different, try to get to Greccio during your stay - it’s about an hour’s journey. Every Christmas Eve at 10.45 p.m., and December 26th at 5.45 p.m., mass is celebrated at the spot where the first nativity scenes were created. 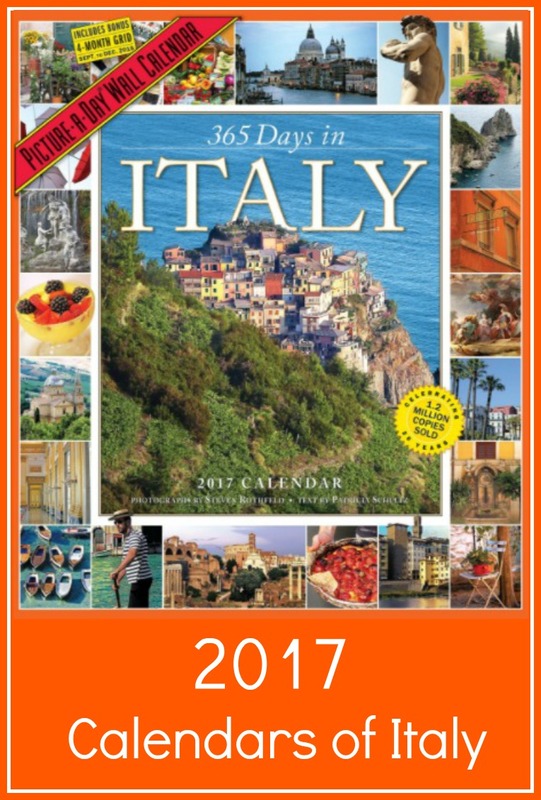 Looking for Italian gifts for Christmas? Try these!